It’s a week of really great mobile-related releases. Earlier we had PhoneGap hit 1.6, and today we have jQuery Mobile hit 1.1.0. 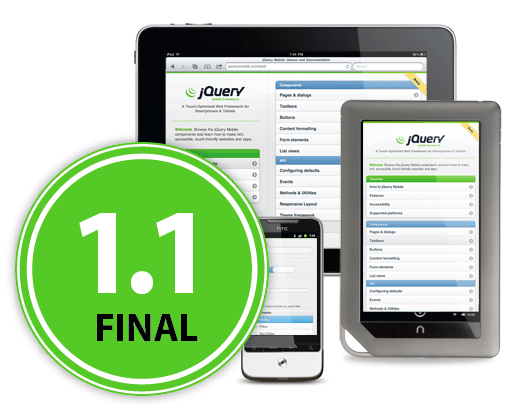 Full release notes on the changes may be found here: Announcing jQuery Mobile 1.1.0. If you haven’t looked at jQuery Mobile in a while, I highly encourage you to take a look at it. 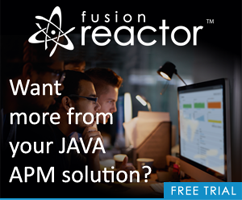 The performance issues you may have seen in the past (especially on Android) seem to be licked quite thoroughly and overall the project feels incredibly solid now.